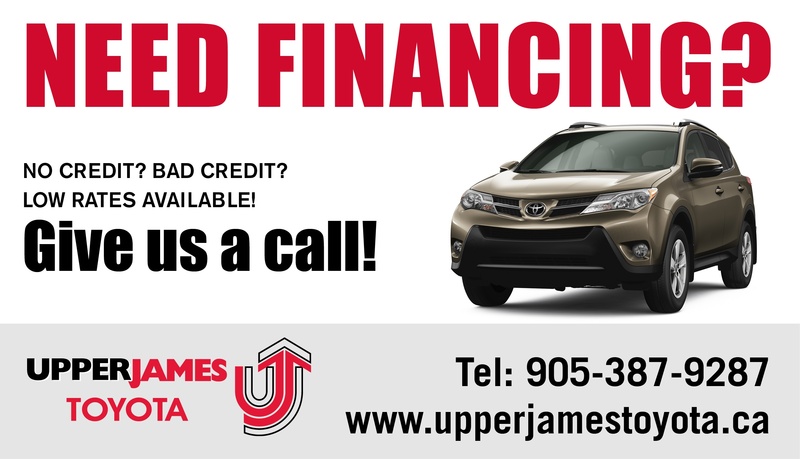 Upper James Toyota | Blog | Bad Credit? Don’t Sweat It. We’re Here For You. Bad Credit? Don’t Sweat It. We’re Here For You. Of course your credit score is a major component in a vehicle loan application, but there’s more to an approval than just that. Banks and lenders consider employment status, loan repayment history, income level, debt service ration, home ownership status and recent changes to both your personal and/or employment situation. Here at Upper James Toyota, we have built lasting relationships with many financial institutions. If one of these organizations declines your application, another might approve it. Is your bad credit keeping you from coming in and looking at your next or perhaps your first vehicle? Don’t sweat it. Many financial institutions are willing to forgive some past financial issues, especially when considering the factors above. Creative financing arrangements are available that cater to applicants with diverse credit histories, such a financially strong co-signer and/or a large security deposit. A general rule of thumb is that higher risk can possibly mean higher borrowing costs, and thus, payments. Don’t let a less than perfect credit report keep you from the car of your dreams. 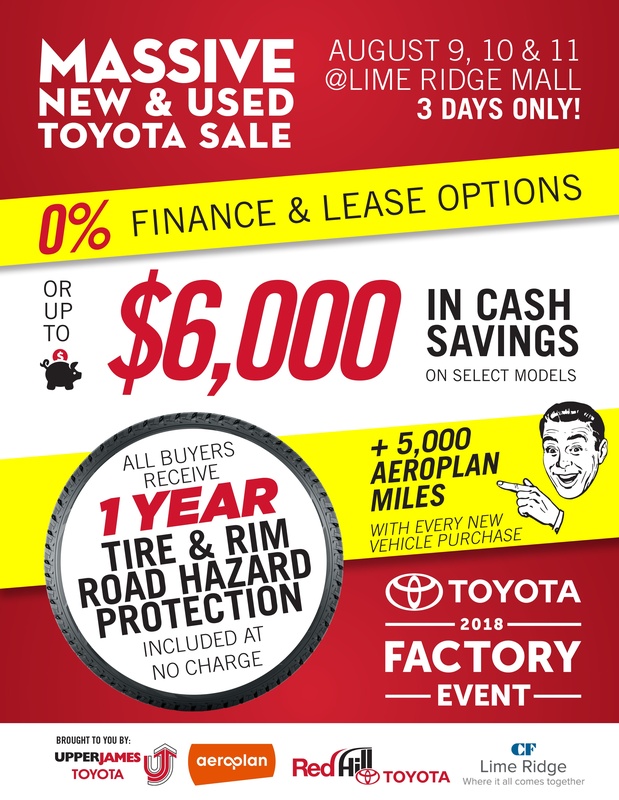 If you have questions regarding the special financial services we offer at Upper James Toyota, or to get the process started, please contact either Ian Herries, General Manager or Jason Mladen, Sales Manager, Pre-Owned, both will be happy to help.